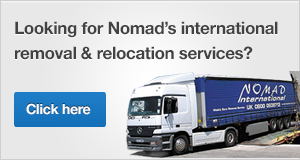 Nomad’s Haulage services are reliable and professional. We provide traction services to some of the highest profile retailers and transport companies in the UK. Our friendly team is here to help.